Louisiana beat its own record, set last year at 771 foster children adopted by 548 families. NEW ORLEANS – Louisiana set the record for finalized adoptions in FFY 2018 with 912 children finding permanent homes with 631 families between Oct. 1 2107 and Sept. 30 2018, according to the Louisiana Dept. of Child and Family Services. On top of that, 2,332 children were reunited with their families, either returning home or to the custody or guardianship of a relative, the DCFS said. "We are thrilled to have another record-breaking year of families stepping up to provide loving homes for Louisiana's foster children," said First Lady Donna Edwards. "Adoption is life-changing for a child, providing not only a family but a sense of belonging that can buoy a child's spirit and serve as the foundation they need to reach their fullest potential." 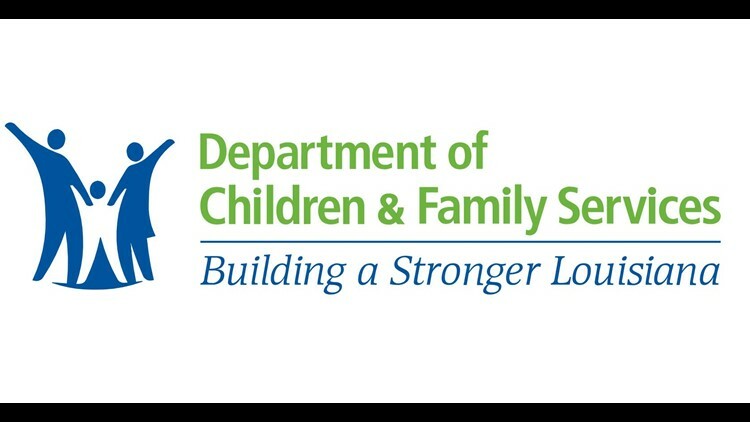 The DCFS attributes the increase to several factors, including an increase in staff, an increase in sibling and teen adoptions and a reduction in workforce turnover. "Our goal for every child who comes into foster care is permanency - that is, a safe, stable and loving home, whether through adoption or reunification with their family," said DCFS Secretary Marketa Garner Walters. "I am so proud of our staff for helping so many children to reach that place in their journey this year."